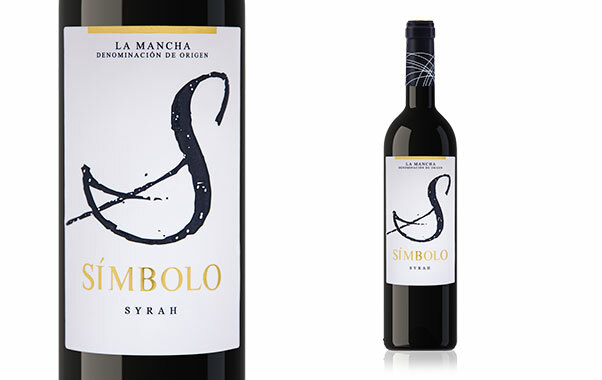 Wine with appellation of origin D.O. 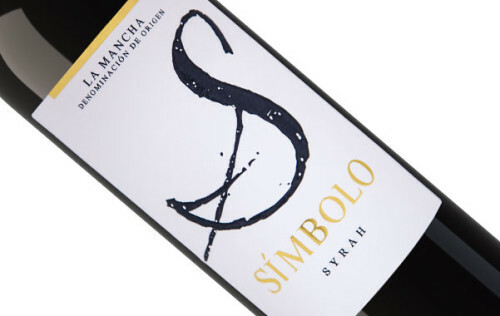 La Mancha, 100% syrah varietal, and an alcoholic percentage between 13 – 14.5º depending on the vintage. Its color reminds matured cherries and a hint of violet tones. The wine enjoys a fresh aromatic intensity. 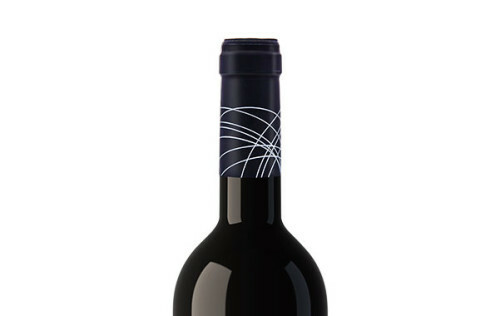 Its aromas remind of raspberry, black cherry and a touch of dry fruits .The palate is juicy and fresh. There is a refreshing line of acidity, leaving a pleasant and long end.